Voter apathy in America is an enormous issue. About 50% of the electorate voted in the 2012 presidential election. Encouraging people to vote has been a problem our government has been attempting to solve, with few results. 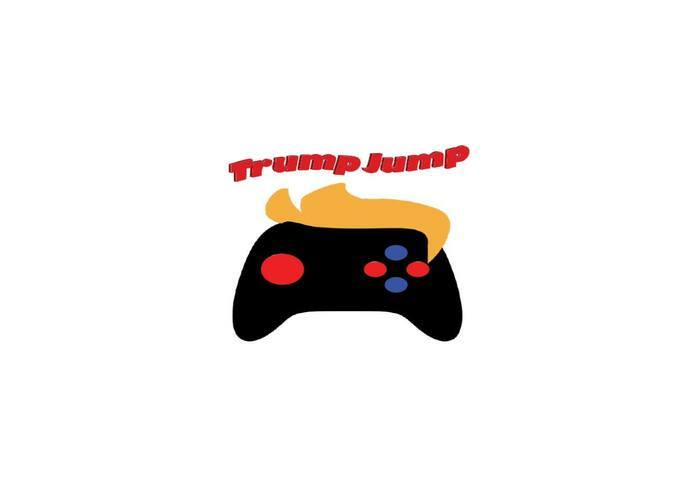 Trump Jump is a new approach to encourage people to be involved in politics. The best approach to interest people in our government is through everyday exposure. Our game utilizes real data to dynamically change the characters. By doing so, users will be more informed, and involved in politics. In addition, At the end of each round, Trump Jump displays a current event in politics using a live RSS feed from Washington Post. We feel Trump Jump is going to show YUGE results. A user is able to select one of a political opponents. The interaction of that character with the game will depend on the character’s current standings in a national poll. The user can control the jumping height by pressing harder of software on the screen, making meaningful utilization of 3D Touch. Users will have to dodge bricks from The Trump wall, and occasionally Trump will throw a small loan of one million dollars. The goal of the user is to collect as many loans, while dodging the bricks. 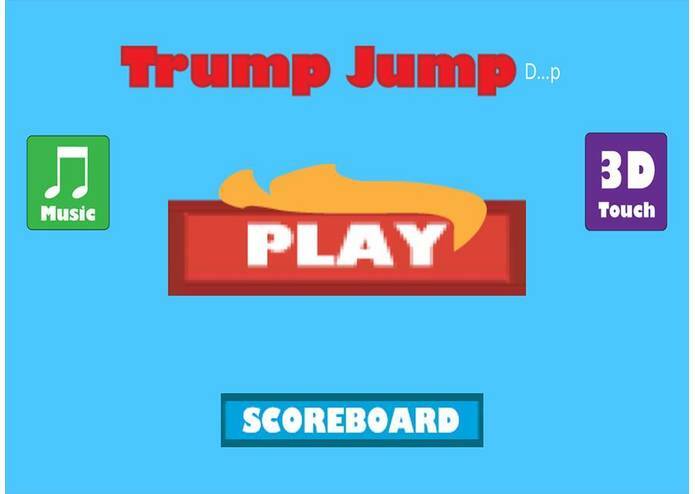 Trump Jump will surely find its on the app store, and probably with a booming influx. With a bunch of Trump catchphrases, graphics, and Easter eggs, how could it not? I am a high school senior from Grand Rapids Michigan. 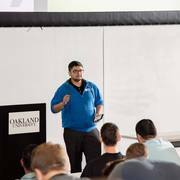 I worked on obtaining/creating audio and UI assests for the app. 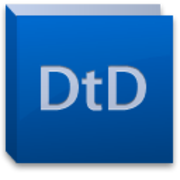 I am excited about getting this app featured on the App Store.